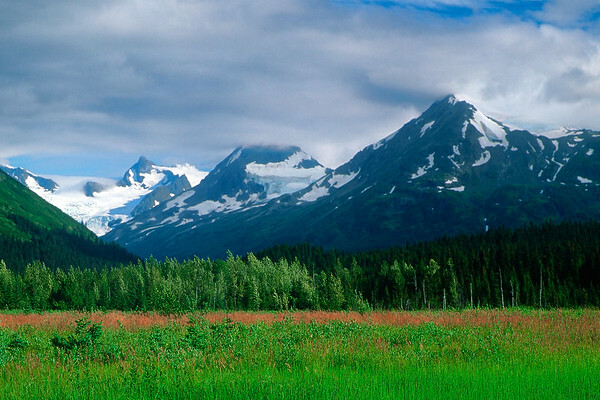 Scenic Kenai Peninsula. 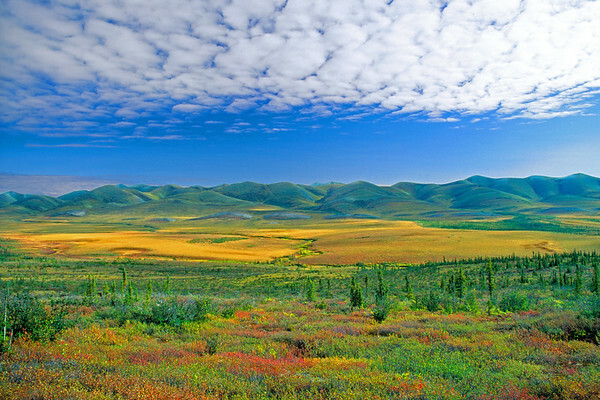 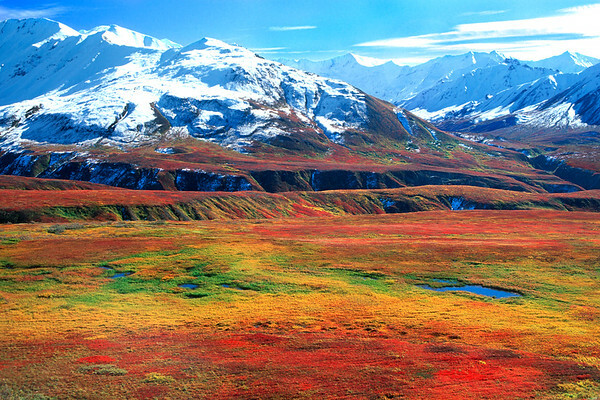 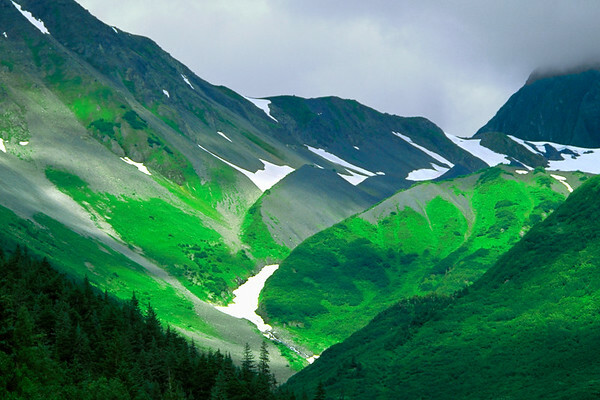 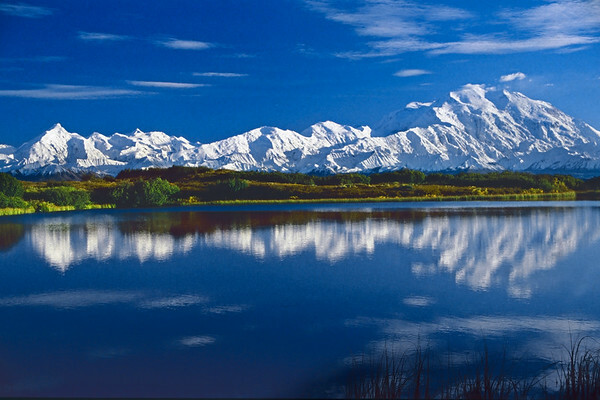 The Kenai Peninsula comprises some 9,000 square miles jutting off of southern Alaska. 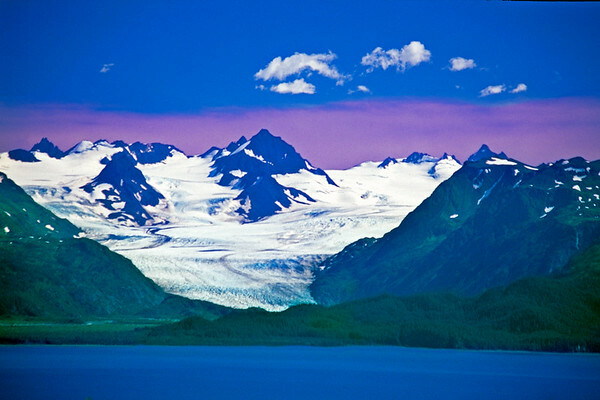 It’s defined by its glaciers, snow-capped Mountains and beautiful coastline. 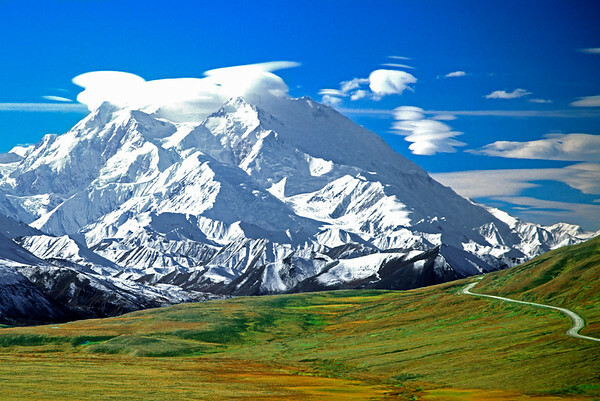 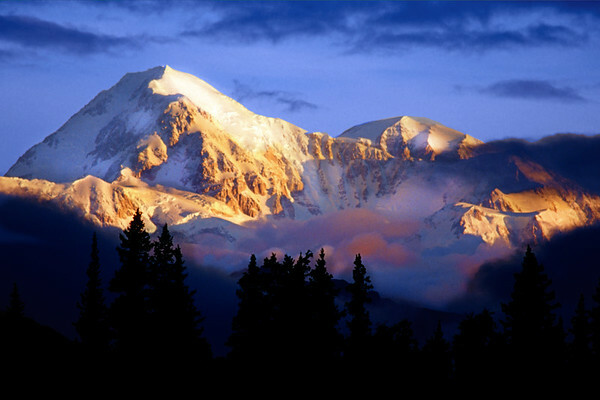 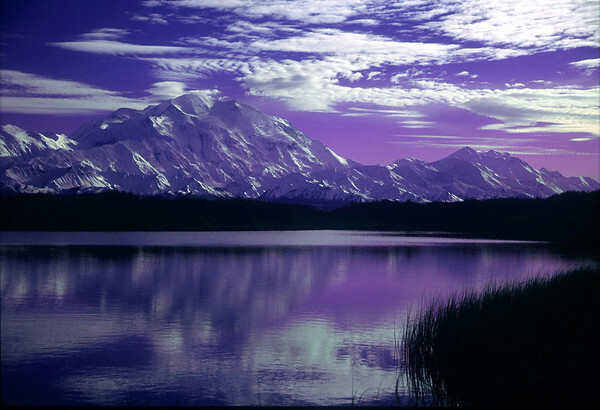 Denali, the highest peak in North America. 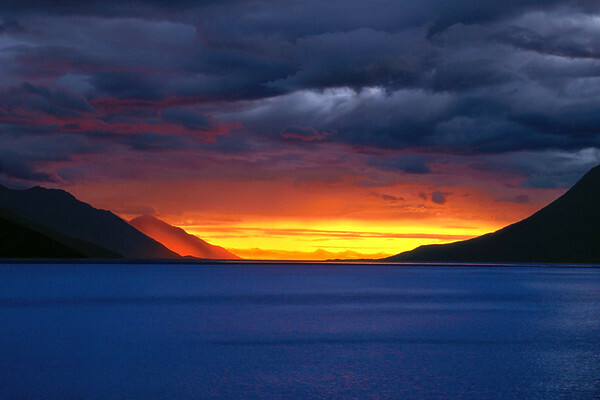 Beautiful sunset near Portage Alaska.